Tuscany is famous worldwide for its excellent production of wine and with this tour you can learn about this important aspect of the local culture. This wine tour let you visit cellars and make wine tasting, for visitors to Tuscany who want to experience the process of winemaking and sample excellent wines. The first winery extends over almost 160 hectares, of which 25 are covered of wineyards. The terroir is really particular and the wines benefit of that in sapidity and freshness. The new winery is on two levels and is a mix of technical innovation and tradition. The ageing cellar houses barriques and tonneaux and provides the ideal temperature and humidity needed for proper ageing of the wine. The visit ends with a unique wine tasting with lunch of local specialties in a very charming tasting room. 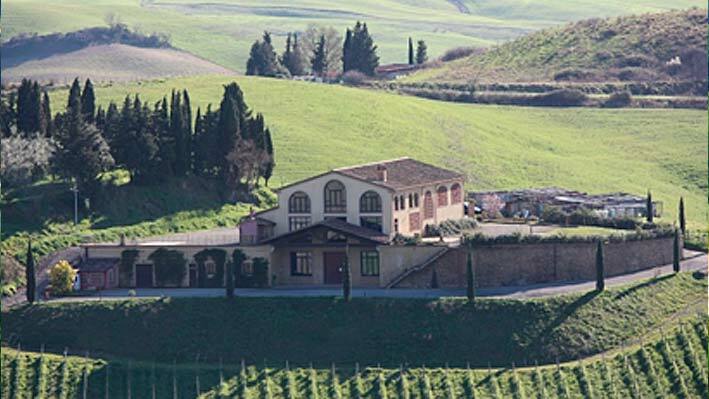 The second winery is in the typical Tuscan hilly countryside and it’s a family-run company. It’s ideal for people who would experience the authentic Tuscany, learning about one of its typical product: the wine. 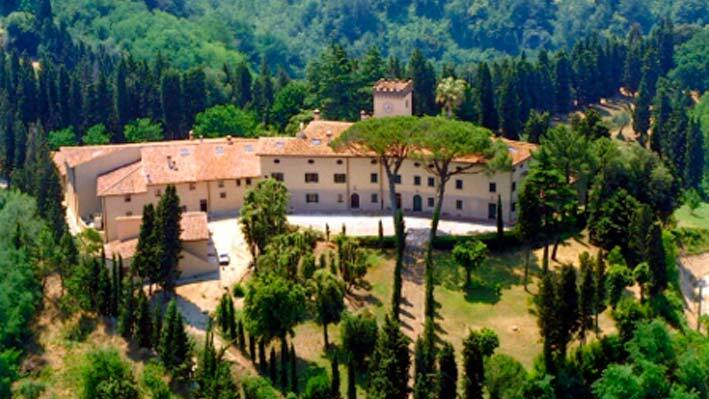 Visiting this winery, you could have relaxing moments, drinking a good wine and learning about Tuscan culture and traditions. The visit starts with a walk into the wineyards and then the cellar, where the guide will explain you all the phases of making wine, from the harvest until the bottle. At the end, you can enjoy a wine tasting with some snacks.